Most Citroen models are very well specified, but some customers prefer to select their own accessories. A wide choice of accessories is available from Charters’ dealerships to enhance or personalise your Citroen model. 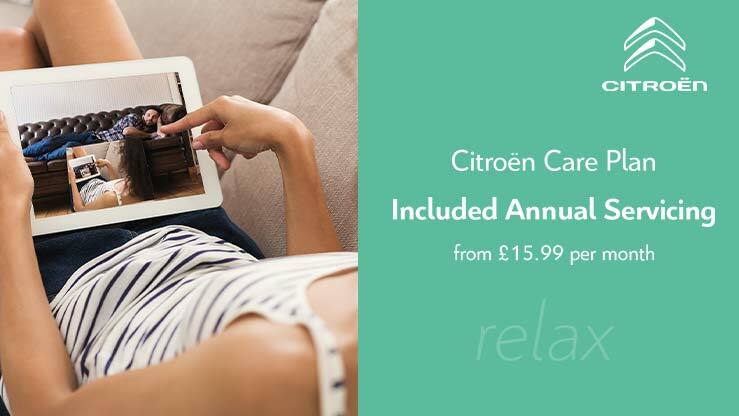 Stay legal, by adding hands free mobile communications to your Citroen – using Bluetooth technology or a professionally fitted in-car mobile phone system. Improve your in-car entertainment (ICE) by opting for a CD-autochanger, DVD player, or audio-upgradesystems. Choose an easy to use satellite navigation systems for your Citroen, for back-up in finding a location, route planning, avoiding congestion and safe journey planning. Warning triangles, fire extinguishers, headlamp beam converters, high visibility jackets, first aid kits and bulb replacement sets all help you prepare for driving in Europe, or closer to home.